Fri., June 29, 2018, 6:19 p.m. The most widespread E. coli outbreak in the past 13 years appears to have been caused by bad water, the Centers for Disease Control and Protection said. 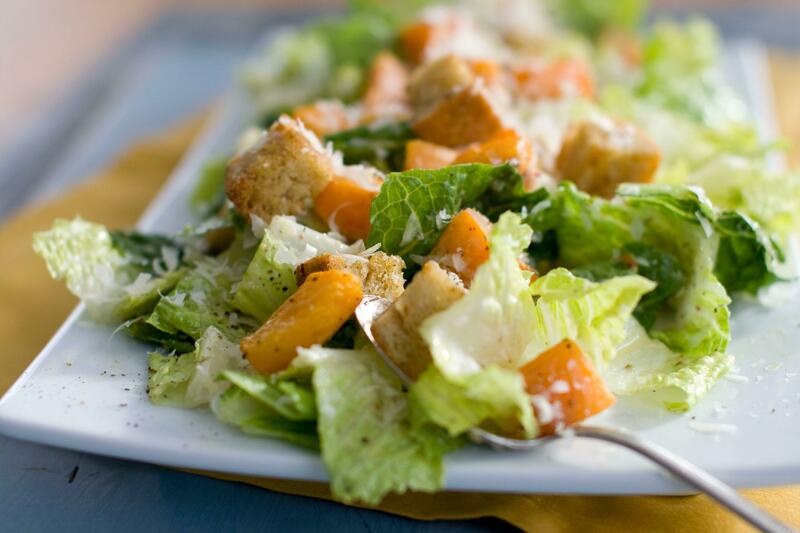 Updates from CDC and the Food and Drug Administration all but officially declared the romaine lettuce E. coli outbreak over after 210 illnesses and five deaths over 36 states. Both organizations said earlier the tainted romaine lettuce from the Yuma, Arizona, region should have been out of circulation. So, aside from a final counting of the sick, only the how and why remained for the CDC and FDA to tell the public. And that appears to come down to the water. Published: June 29, 2018, 6:19 p.m.